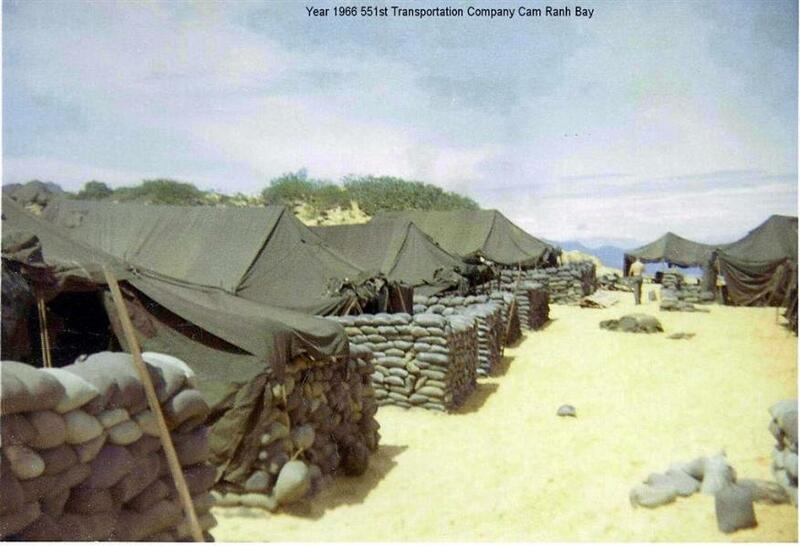 My name is Mike Crabb. 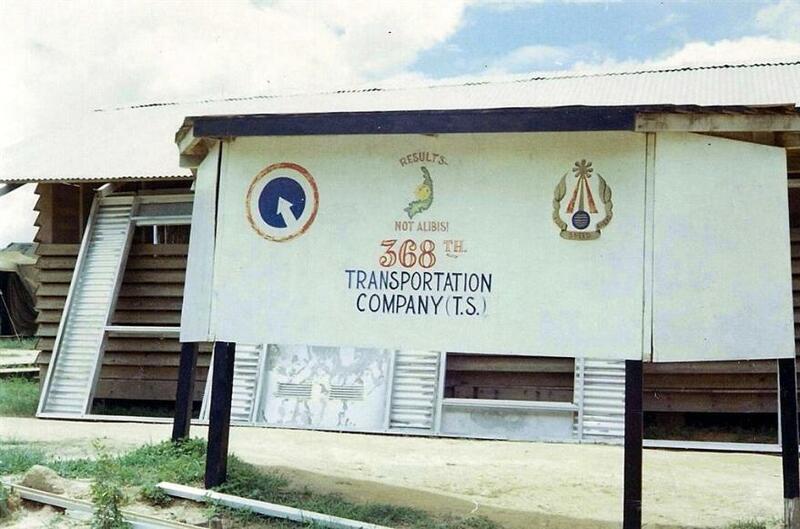 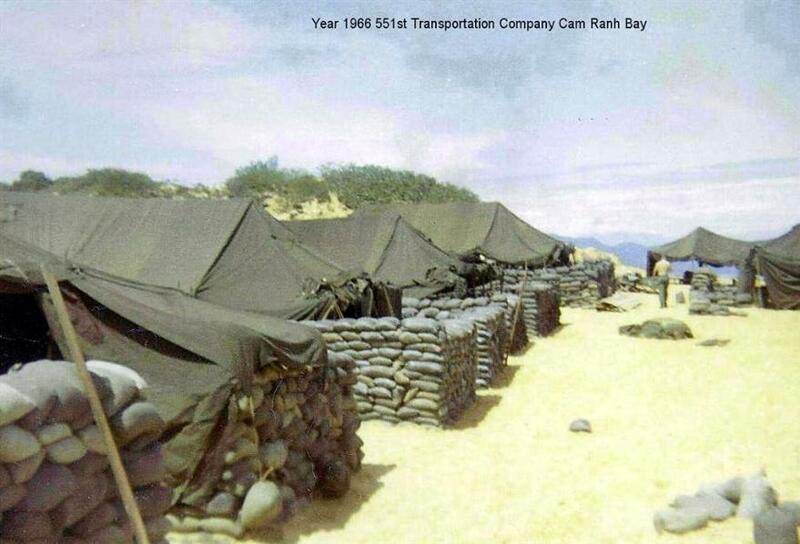 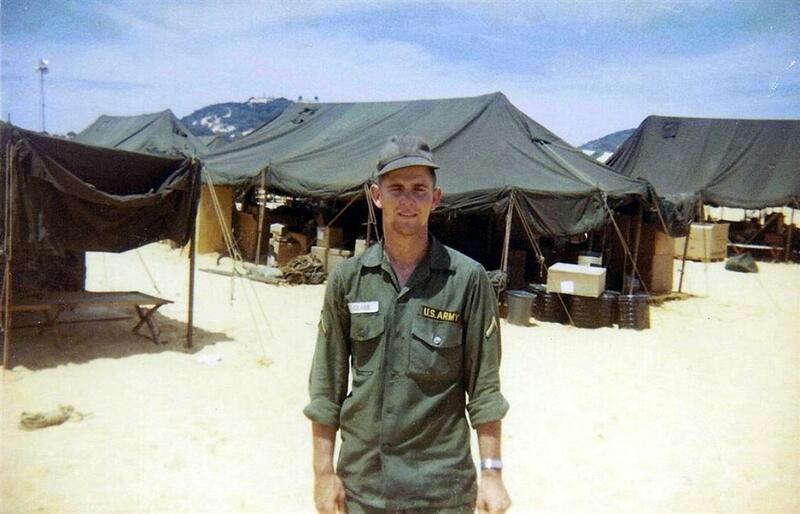 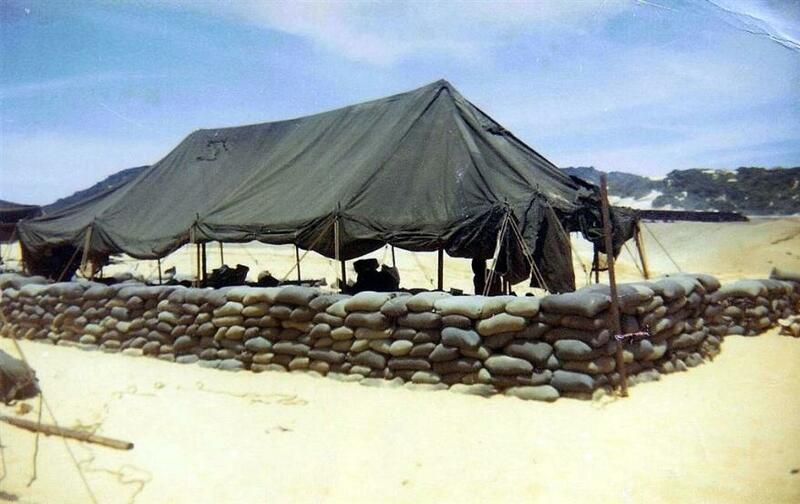 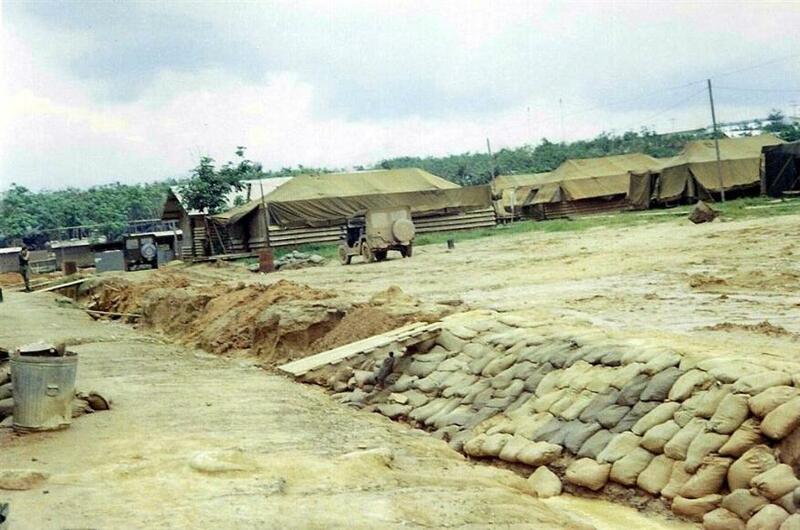 I was one of the original members of the 551st Transportation Company arriving in Cam Rahn Bay in September, 1966. 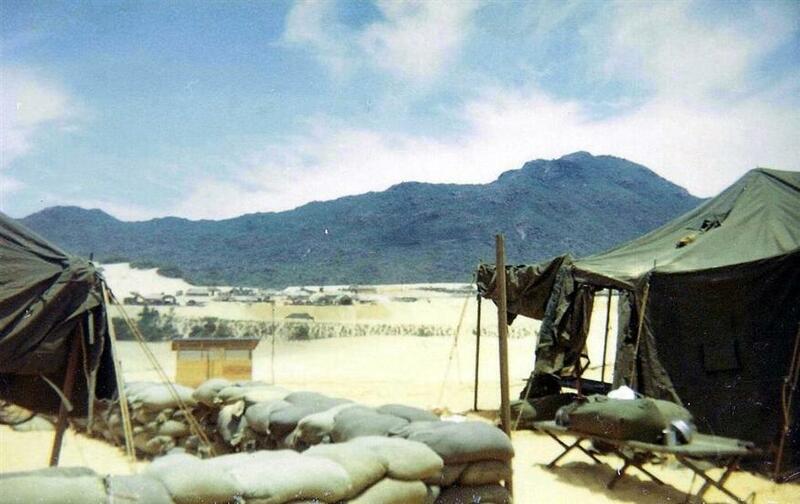 I found a few of my photos and sent them in.